Life is really unpredictable. 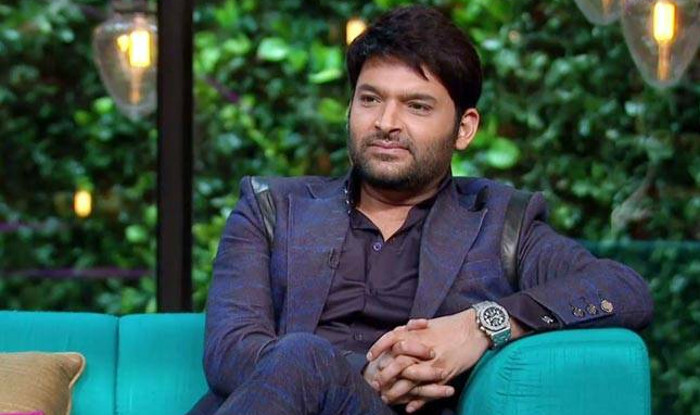 Kapil Sharma was at one moment India’s most successful comedian-actor. Recently, he made comeback with his new show on Sony Entertainment Television. 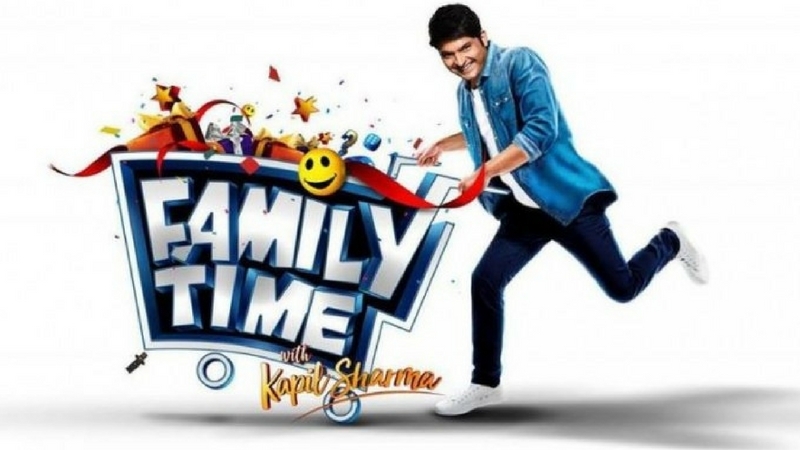 His show was named Family Time With Kapil Sharma. This was an important show for him as he was returning on the television after six months. His last show the very famous, The Kapil Sharma Show, went off the air due to less TRPs and Kapil’s failing health. 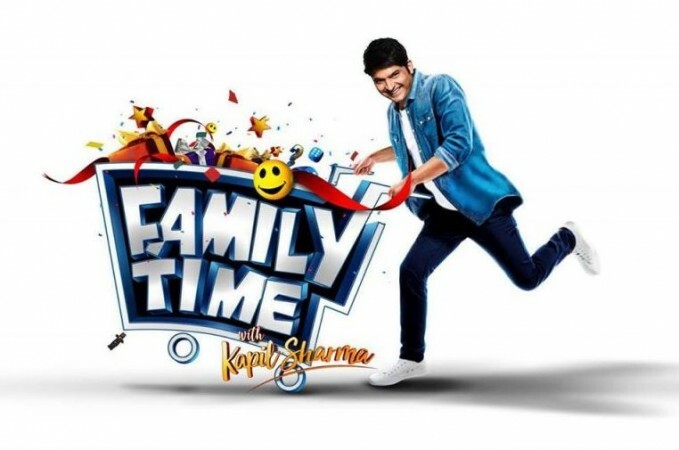 Now, there are reports that his current comeback show, “Family Time With Kapil Sharma” will reportedly go off-air. This is because of the show getting less TRPs than expected. 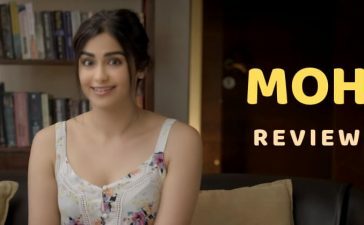 The show was not able to do well on the TRP charts. 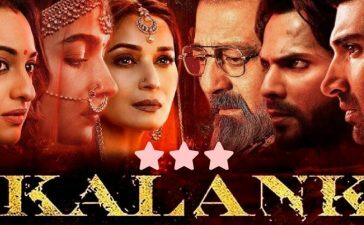 Also, the reaction of the audience was also mild and they didn’t like the concept that much. There were issues from the start in Kapil’s new show. From Kapil and Sunil’s Twitter fight to audience’s flat reaction, the show was not up to the mark. All this has really left Kapil disappointed. Because he really worked hard for his new show investing a lot of time and inputs. 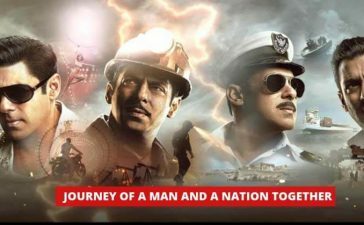 Also, many schedules of the show were canceled which included shooting with stars like Rani Mukherjee and Tiger Shroff. These resulted in huge losses for the channel. 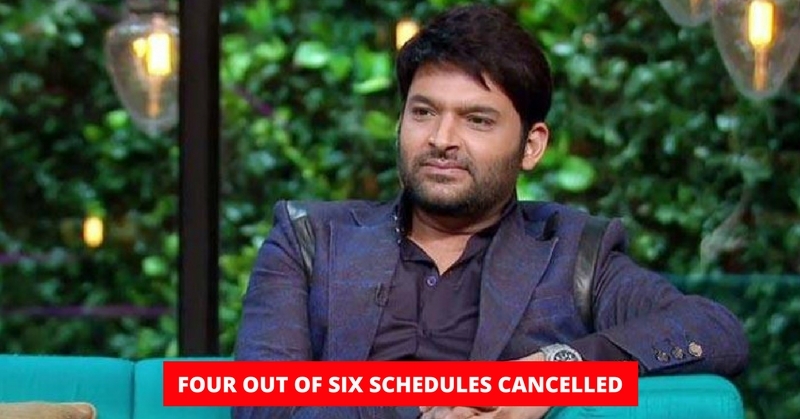 So, it is reportedly planning to shut down the show started on 25th March to not face any further issues as the last time with ‘The Kapil Sharma Show’. Kapil is really disheartened by all of this and is not responding to any calls or messages. 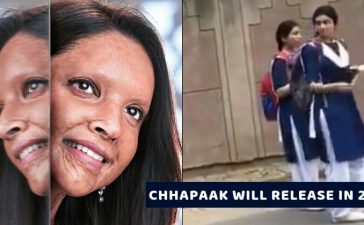 So, what do you think about this news? Recently, there was a twitter fight between Kapil Sharma and Sunil Grover. The latter accused Kapil of not inviting him to his new show. Here’s what Kapil replied to him in return. Click here to read the entire story.